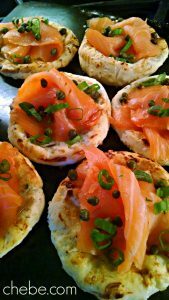 Smoked Salmon Pizzettes. 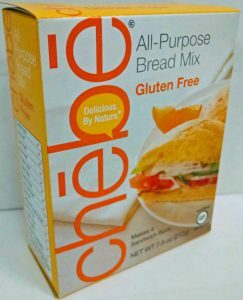 Gluten and grain free; they’re a Chēbē sensation! Extravagant yet simple… and delicious. By nature. 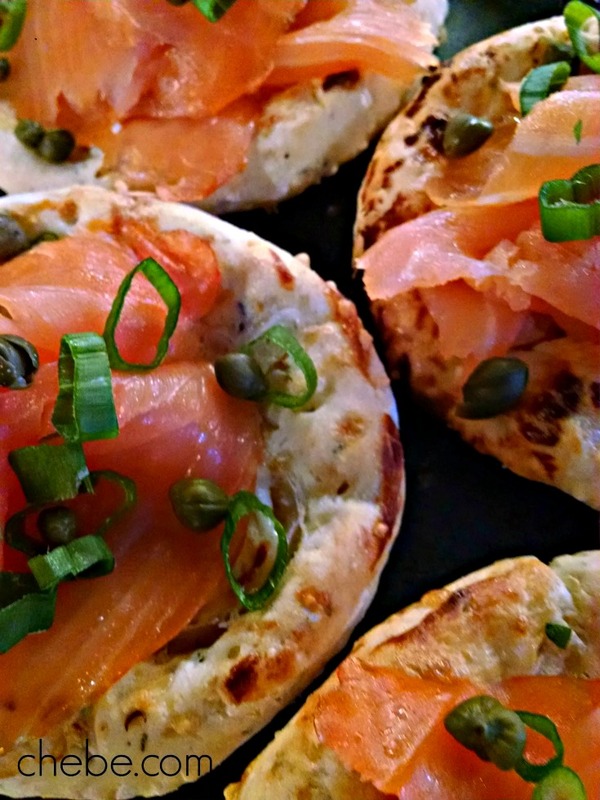 Smoked Salmon Pizzettes. 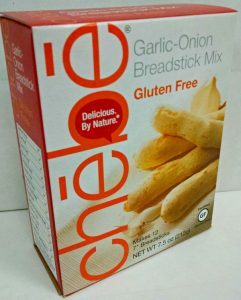 Gluten and grain free; they’re a Chebe sensation! Extravagant yet simple… and delicious. By nature. 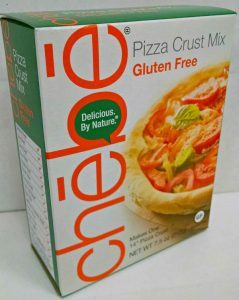 Prepare the Chebe dough according to package directions using the milk, eggs, oil, and 2 oz of Parmesan cheese. Mix well, and then knead until the dough is well blended and smooth. Break the ball of dough into 12 equally sized pieces and roll them into smooth balls. With each ball, press flat into rounds about 4” in diameter and place on a 13 x 16” baking pan. Poke the surfaces several times with the tines of a fork. Scatter the shallots on the surface of each piece and press them lightly into the dough. Spread a tsp. 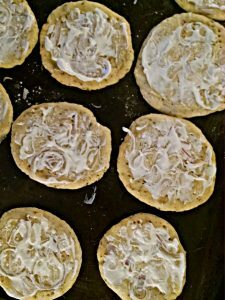 of the sour cream over the entire surface of each piece. 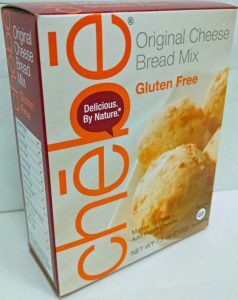 Bake for 10 to 12 minutes, and then remove from oven. Top with the smoked salmon, chives and capers. Alternative accompaniments to the salmon are fresh dill and a squeeze of lemon juice. 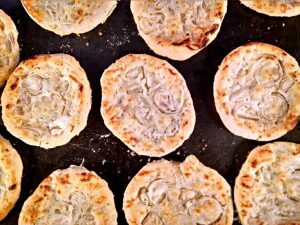 These may be made as smaller, bite-sized appetizers by separating the prepared dough into 32 pieces, making rounds of 2” diameter, and placing smaller amounts of toppings on each piece.